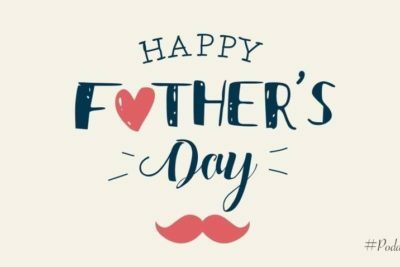 Happy Father’s Day to all the fathers in Luxembourg (Oct. 7th, 2018). Today is a day for feting all kinds of fathers. The young ones and the little older ones; those who change the baby’s dipper and those who assemble kids furniture from IKEA and have no elements left after they finish; those who supervise the kids’ homework and those who read a bed time story; those who have a chance to kiss their children good night and those whose right to do has been taken away from; those who wait anxiously for their children to get back from an evening out and those who encourage them to go their own way. (Pappendag – Fathers’ Day is celebrated each year in the Grand Duchy since 1960 on the first Sunday in October).